COME GIVE IT A TRY! FIRST SESSION IS FREE! See class times above. Call to register. If interested but need a different day/time, please let us know and we will try to accommodate. 1. 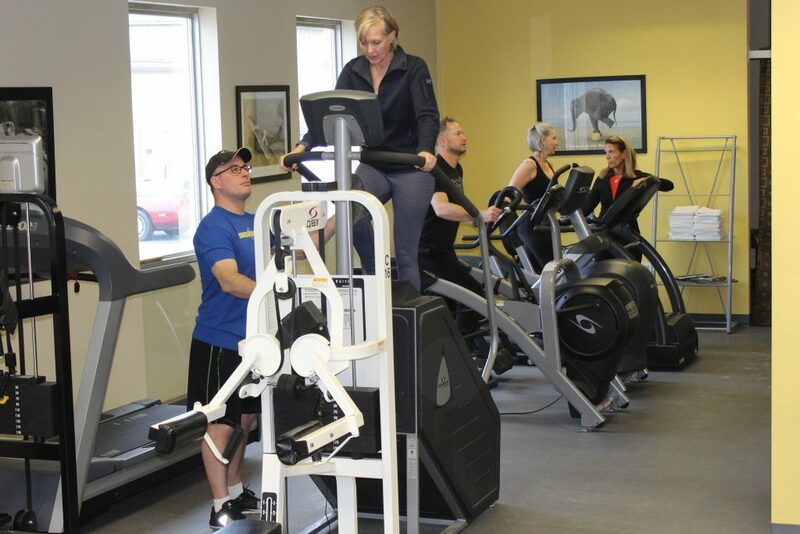 To challenge yourself and try something new in a supervised setting where exercises can be modified if needed. 2. 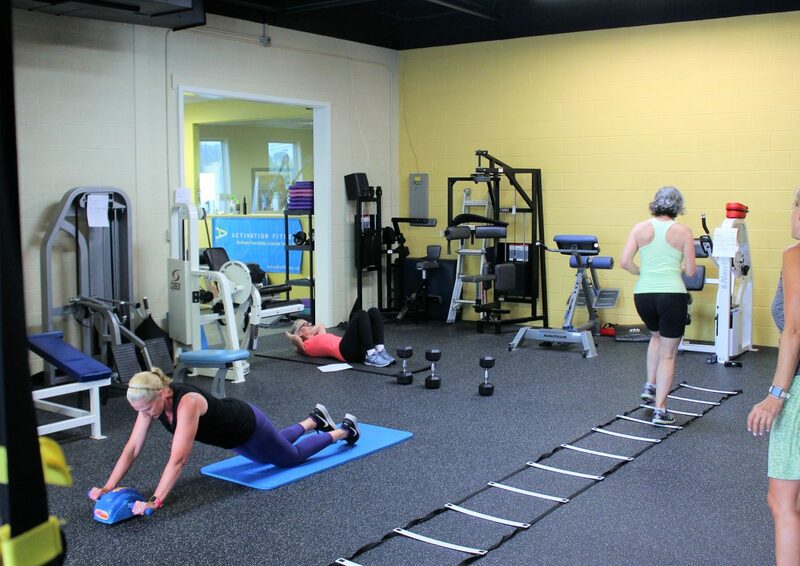 Meet new people and join an Activation Fitness community of fellow exercisers. 3. 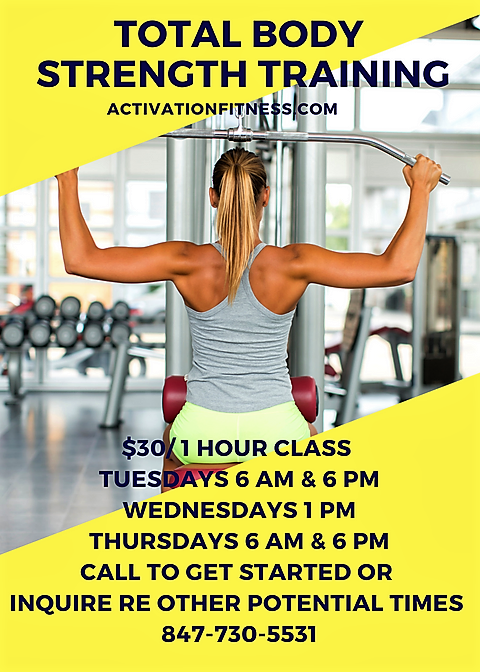 Bring a friend/family member to introduce them to Activation Fitness. 4. Get an extra workout in for the week.